In the middle of the twentieth century, in a home economics program at a prominent university, orphaned babies are used to teach mothering skills to young women. These “practice babies,” are handed off from one mother-in-training to the next, usually staying in a “practice house” for a few years before being sent to adoptive families. 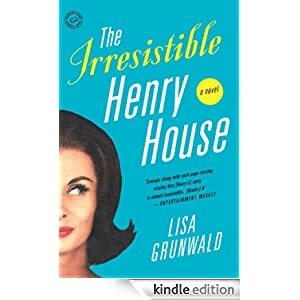 For Henry House, the first practice baby to stay on at the university, finding love and learning to trust prove to be the work of a lifetime.